France is moving one step closer in the process of privatisation of the Paris airport operator ADP. On 13th, 14th and 15th March 2019, the National Assembly, in the context of a discussion on the “Loi Pacte” legislation, reintroduced an amendment which paves the way for the privatisation of ADP. Regarding conditions of the sale, the new draft law states that the sale will occur by way of a public tender (art.49 of the draft law). During the parliamentary debate, Bruno Le Maire, French Minister of Economy and Finance, reassured that the tender process will be based on transparent and non-discriminatory criteria, and that local authorities may participate in the call for tenders. The draft law also states that applicants should have significant experience in airport infrastructure management, and should submit a number of guarantees at the admissibility stage of applications. A monitoring committee will also be set up to monitor compliance with the laureate's commitments after privatisation. 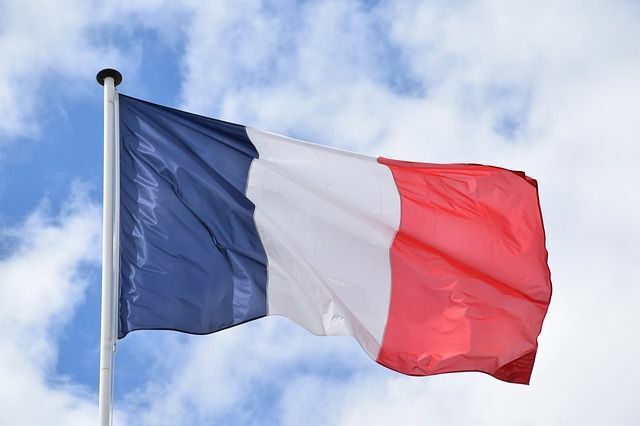 In terms of the remaining share capital that the French State will maintain in ADP, the French Minister of Economy mentioned that all options are on the table: the State could retain or not a minority stake. In response to multiple questions about the potential increase in tariffs and the arbitrary setting of the latter by the concessionaire, the Minister recalled that an economic regulation contract will define tariffs for five years. In any case, the State may define the tariffs at its sole discretion if no point of agreement is reached with the concessionaire. In addition, the airport charges supervisory authority will have the possibility to adjust them according to the evolution of the cost of capital in order to avoid a situation of excessive profits for the concessionaire. The draft law PACTE will now be discussed before the Senate, and will return before the National Assembly for a definitive reading expected on April 2019. The entry into force of the law PACTE is expected in May 2019. The precise timing of the privatisation of ADP remains unknown. We will be sharing more detailed analysis of the implications once the law is passed in the upcoming months.